Just when you think you finally have your cloth diaper routine down, you walk into the nursery and are knocked over by the smell of the diaper pail. 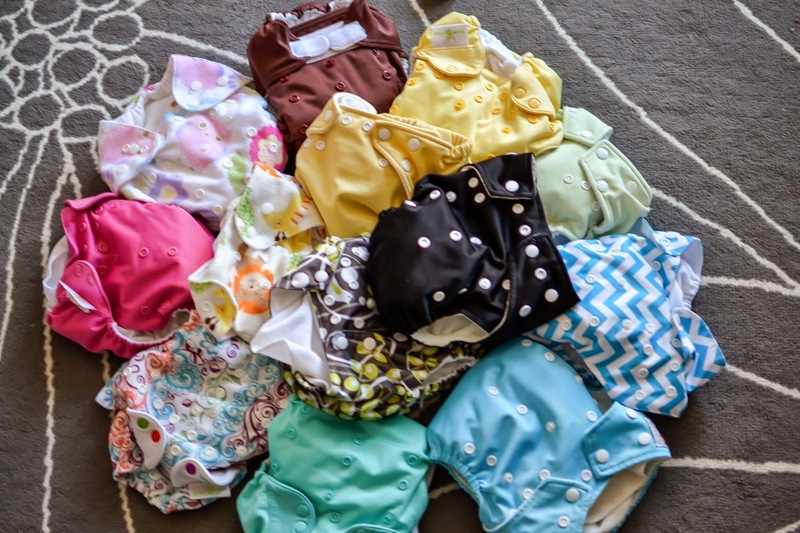 Whether it is a stinky diaper or a leaky diaper you are bound to run into one of these problems during your cloth diapering journey. If your diapers have all of a sudden begun to smell your first step is to identify the problem. You have an issue with ammonia if your cloth diapers smell clean when they come out of the washer, but the moment your child wets the smell of the diaper singes your nose and makes your eyes water. Ammonia is a chemical reaction between your child's pee and chemical build up on your diapers. This often occurs because your diapers are not getting fully clean and the detergent is building up on top of the bacteria. It seems to occur for the first time when your child starts solids and tends to happen more often in homes that have hard water. If you believe you have ammonia issues your first step is to strip your diapers. You can find directions below. In order to prevent the ammonia from returning you need to identify why the problem occurred in the first place. In order to know what steps to take next you must first identify whether you have hard or soft water. An easy test is to make a pot of tea. If the tea is still weak after steeping a few minutes you have soft water. If the tea is strong and has a film on top you have hard water. If you have hard water it is likely that the problem is your diapers are not getting clean enough and the detergent is just building up on top of bacteria in your diaper. 1. using the recommend amount of detergent. If you start to get build up again try less. 2. using enough water. If you are using a front load washer try increasing the water in your machine during your washes. Find out how here. If neither of those steps work try using a different detergent or using an additive such as Calogen, washing soda , or Rockin Green Funk Rock in your wash cycle. If you have soft water your issues likely stem from too much detergent. Soft water causes soap to produce a lot of suds. Watch your final rinse cycle and see if there are still a lot of suds. If so, you are using too much detergent or need to add extra rinse cycles. You can play around with the amount of your detergent you use (Country Save works great for soft water.) If your diapers still smell after the wash use more detergent. If they start to repel use less and remember to keep an eye out for suds during your final rinse. Some other things that affect ammonia. -Keep your washing machine free of build up. I run vinegar through an empty wash cycle once a month. Make sure you are washing with enough water. If you have a front load washing machine try increasing the water by following the steps here. Are your diapers leaking? It could be due to several different reasons. 1. Poor fit - Check for gaps around the legs and stomach. Not all diapers fit every child, you need to find a diaper that works best for your child. 2. Not enough absorbency - Cloth diapers need to be changed about every two hours, but if your diapers leak before the two hour mark try adding more inserts or natural fiber inserts. 3. Too much absorbency - Microfiber inserts have a tendency to get very heavy when wet. If your child puts weight on these inserts by sitting they may compress and release moisture. You can change the diaper more frequently or try a natural fiber insert. 4. Pee Speed - Sometimes diapers leak because the inserts can not absorb the moisture as fast as your child can let it out. Try using a slow absorbing material like bamboo or hemp behind a fast absorbing material like microfiber or fleece. 5. Repelling - If your diapers fail to absorb moisture you have an issue with repelling. You can check for this issue by running your diapers under a trickle of water. If the water beads and rolls off instead of being absorbed you have a repelling issue. Repelling can occur by not prepping diapers correctly, using non-cloth diaper safe detergents and diaper creams, using fabric sheets or dryer sheets, or using too much detergent. If the problem is from not prepping properly try washing your diaper a couple more times or follow my directions here. If it from detergent or a non-safe diaper cream it is time to strip those diapers and discontinue use of the product with your cloth diapers. 6. Cover no longer waterproof - PUL can wear out overtime and putting your covers and shells in the dryer speeds up this process. Unfortunately, this problem is not fixable. Time to buy a new cover or diaper. 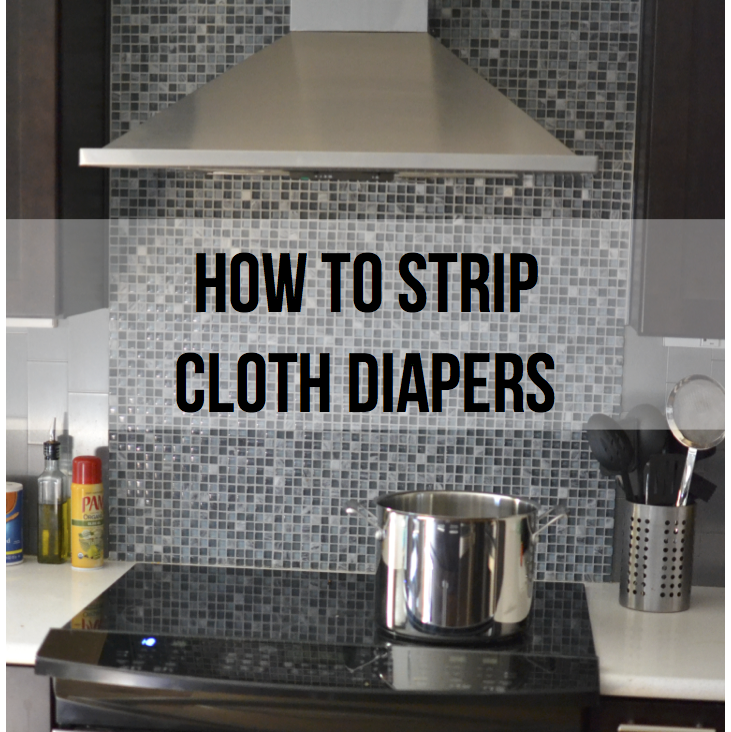 I can guarantee you that you will need to strip your diapers at least once during your cloth diapering journey, whether it be from ammonia or repelling issues. There are a couple of ways to strip your diapers, but it is important to ALWAYS START WITH VERY CLEAN DIAPERS. Just wash your clean diapers several times in hot water without detergent. The more water, the better. Keep washing until you no longer see suds. This is my method of choice when stripping. If you have a top loader simply soak your diapers overnight with some OxiClean or vinegar (soft water only). If you do not have a top loader you can always use a sink, bucket or bath tub. When stripping diapers some people like to add additives to help the stripping process. Use a small amount as too much can hurt the process or void the warranty on the diapers. 3. Blue Dawn - only use the original blue Dawn, not pink, green, or yellow. Works best with hard water. 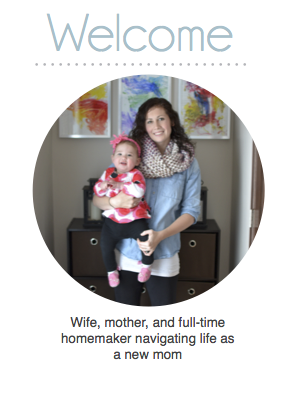 Add the tiniest drop to your boiling diapers or washing machine dispenser while stripping diapers. Please do not let all of this deter you from cloth diapering. There is no guarantee that any of these problems will happen to you. Stripping diapers may seem difficult now, but it is actually really easy and I have only done it once at 6 months when Grace started eating lots of solid food.